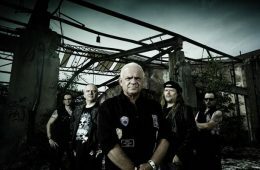 "Heavy Rain", the new video from U.D.O., the German metal band led by former ACCEPT frontman Udo Dirkschneider, can be seen below. The song comes off U.D.O. 's new album, "Steelhammer", which was released on May 24 via AFM Records. 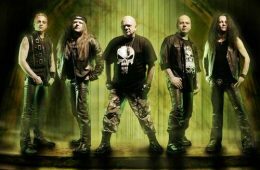 The CD was produced by Dirkschneider andFitty Wienhold. Guitarist Igor Gianola recently left U.D.O. and was replaced by Finnish axeman Kasperi Heikkinen. U.D.O. last year announced the addition of guitarist Andrey Smirnov to the group's ranks. He replaced Stefan Kaufmann, who left the group for health reasons. Stefan will continue to work with U.D.O. 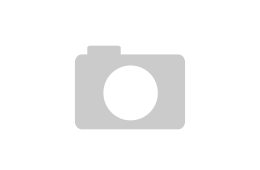 behind the scenes and produce other bands at his Roxx studio.